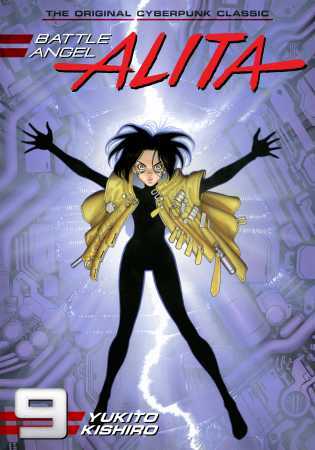 Um, ready for Alita: Battle Angel to hit theaters February 14? 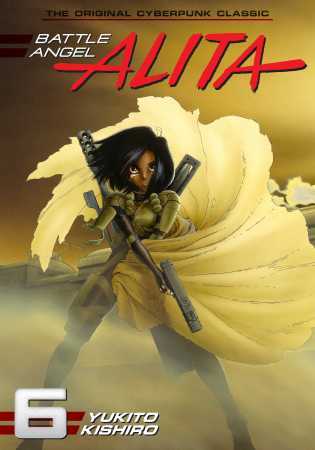 We here at Kodansha Comics HQ frankly can’t wait to see Alita’s world realized in a big Hollywood pic, but we’re also gearin’ up for the big debates and gushy emotions that get stirred up whenever there’s a movie adaptation of a manga! 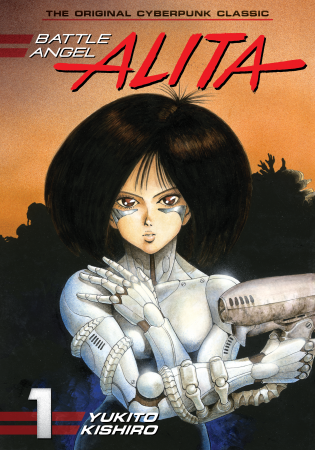 So, whether you’re a gnarly old school fan of Alita through the manga (or better yet, the OVA from the 90s) or a shiny new school fan who just found out about Alita through the movie, you have to know the original material to be ready for such battles! 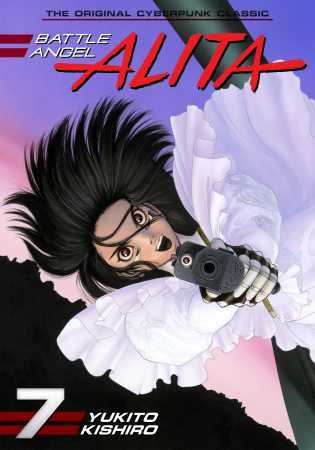 Here’s Chapter 1 of the Battle Angel Alita manga for FREE! 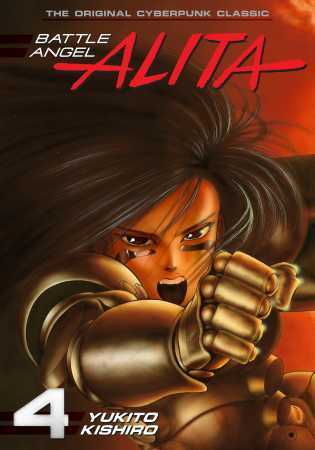 Battle Angel Alita volumes 1-9 by Yukito Kishiro are available from Kodansha Comics! 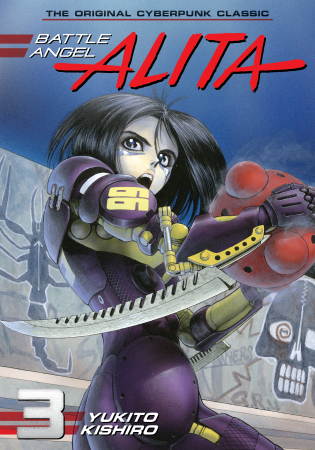 Next week, we’ll have Part 2 of The World of Battle Angel Alita Sale! Stay tuned at KodanshaComics.com for more info! 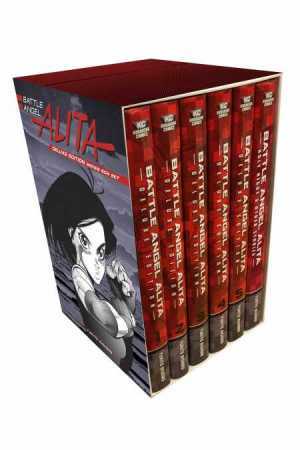 Battle Angel Alita Deluxe Complete Series Box Set is also available now! 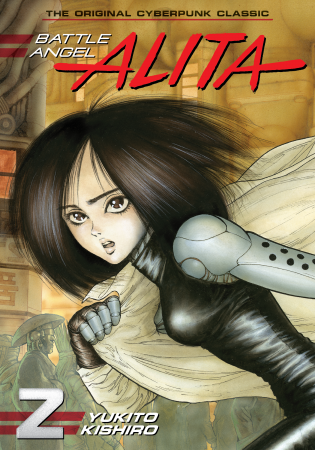 Celebrate 10 years of Kodansha Comics with Battle Angel Alita February!